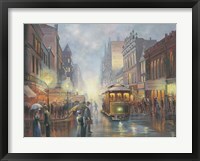 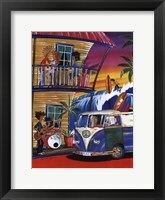 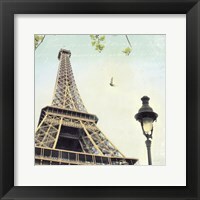 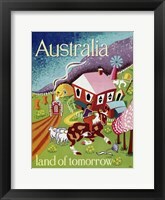 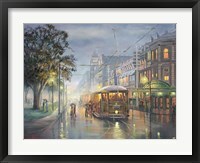 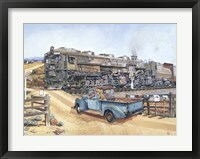 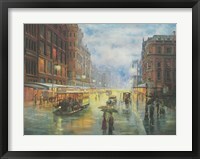 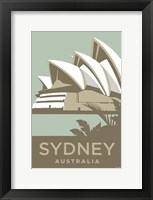 Long Lunch - Darby St.
Australian wall art will bring a fun, carefree energy to any room in your house. 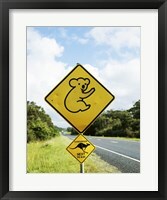 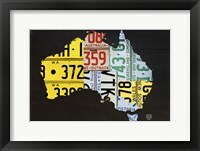 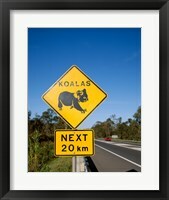 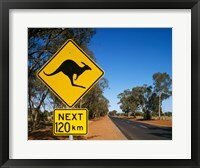 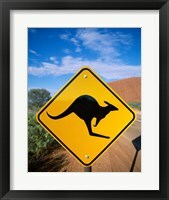 Whether you are adding a koala or kangaroo sign to your game room, or adding an art print of one Australia's bustling cities to your living room or bedroom, FramedArt has options that will fit perfectly. 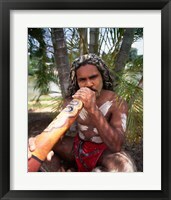 The indigenous people of Australia are the aboriginals. 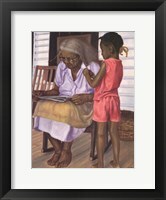 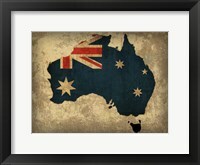 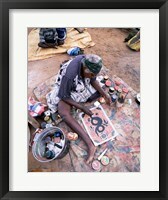 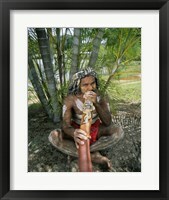 Adding an Australian art print of the aborigine people to any office would be a great addition. 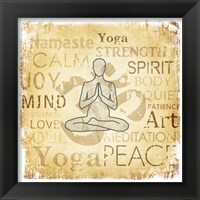 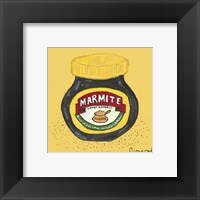 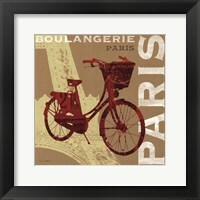 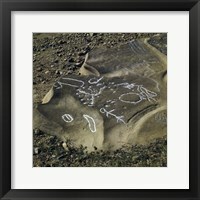 Pairing any of the art prints with a beautiful black frame would add a touch of class to any part of your home.